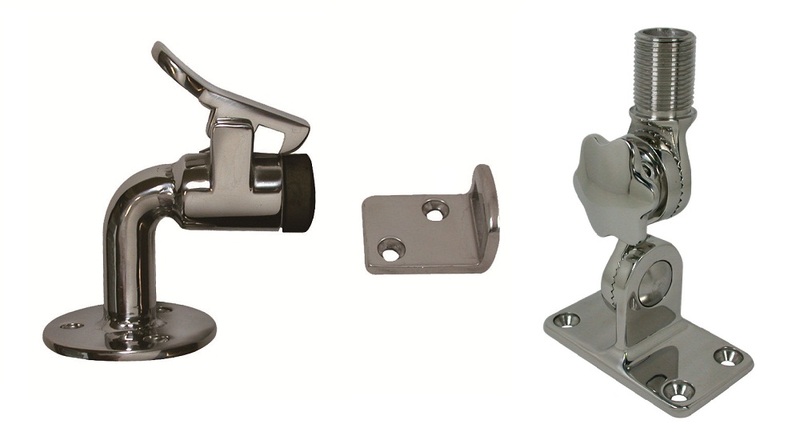 We supply customized and traditional hardware fittings to the Marine Industry. Main processes of these marine parts contains Machining, welding and Assembly, and based our our state-of-the-art CNC machining facilities, we can supply all your needs. 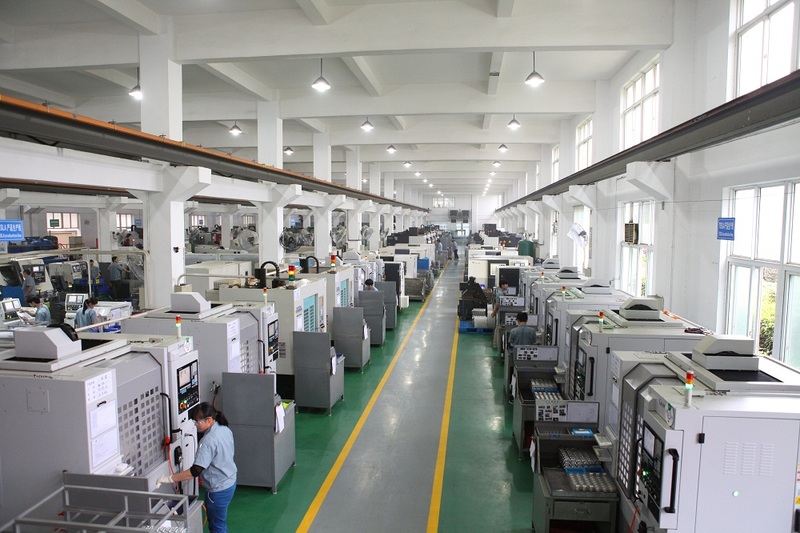 Ningbo United Machine owns five factories with a great variety of manufacturing capabilities and processes like machining, assembly, Casting, Forging, Stamping, Plastic Injection Molding and fabricating, etc. Looking for ideal Stainless Steel Marine Hardware Fittings Manufacturer & supplier ? We have a wide selection at great prices to help you get creative. 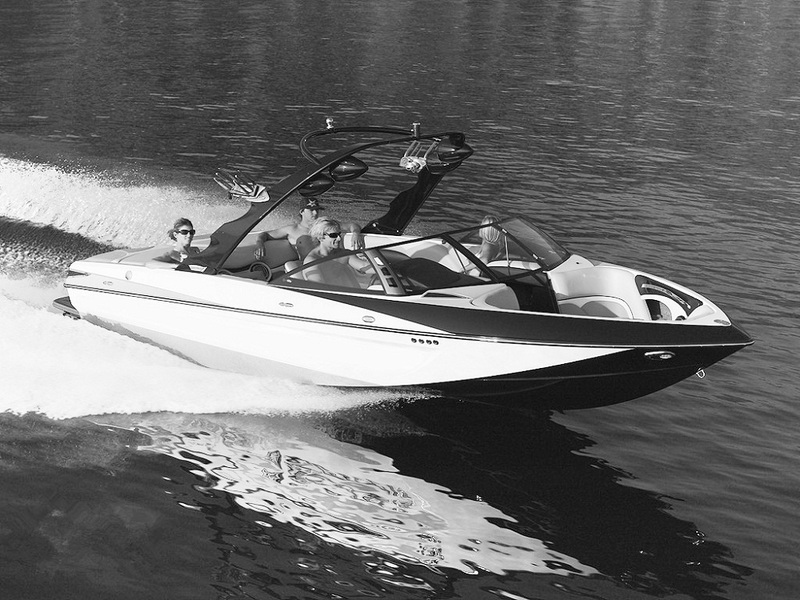 All the Hardware Fittings for Marine Industry are quality guaranteed. We are China Origin Factory of Metal Hardware Marine Fittings. If you have any question, please feel free to contact us.